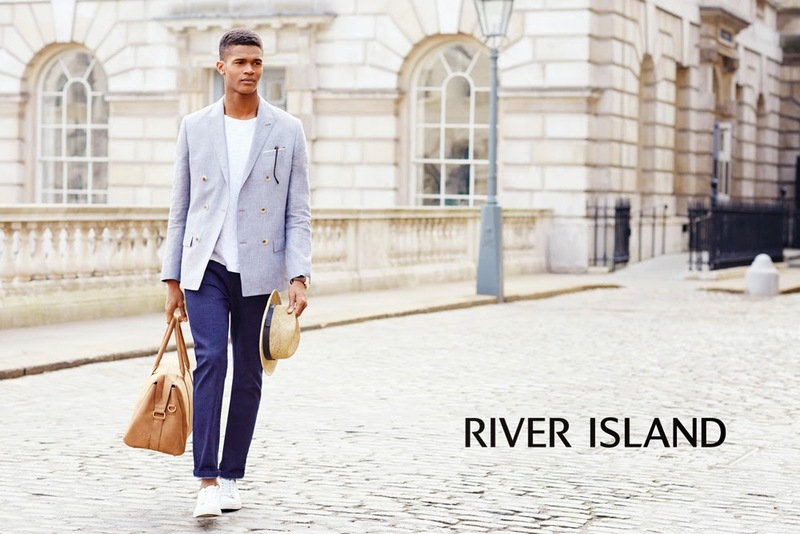 Models Florian Van Bael and O'Shea Robertson come together to front the latest campaign from River Island. 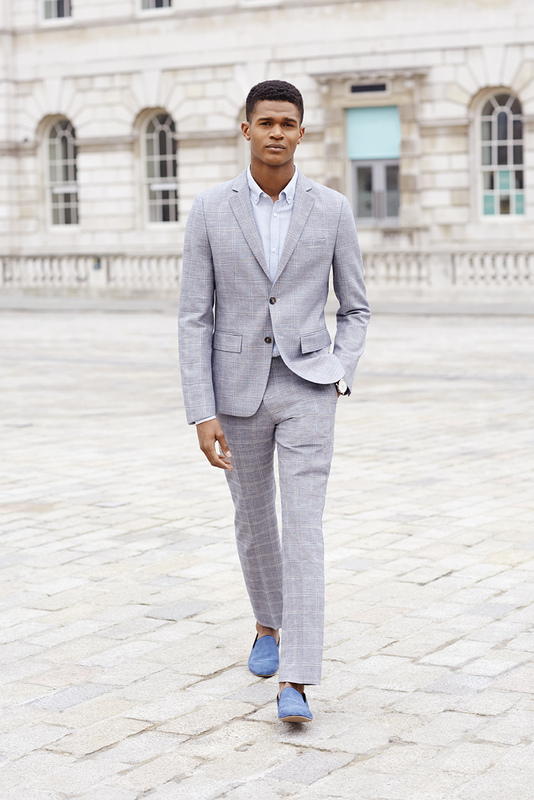 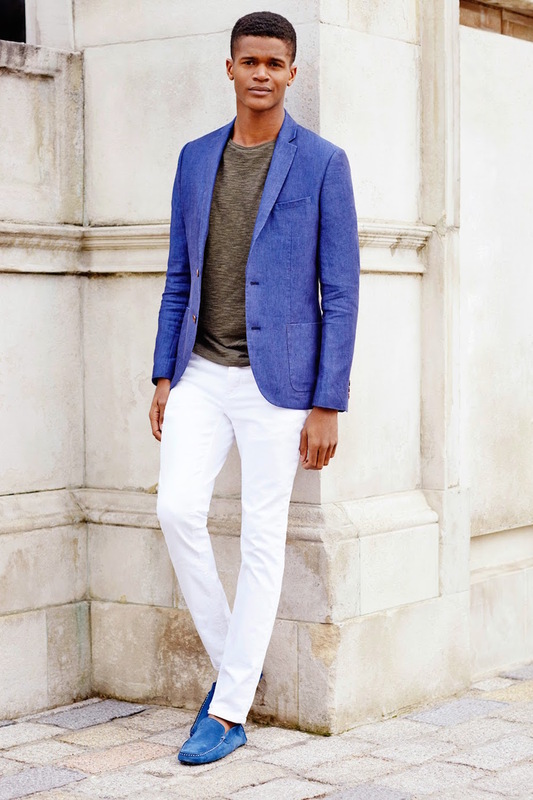 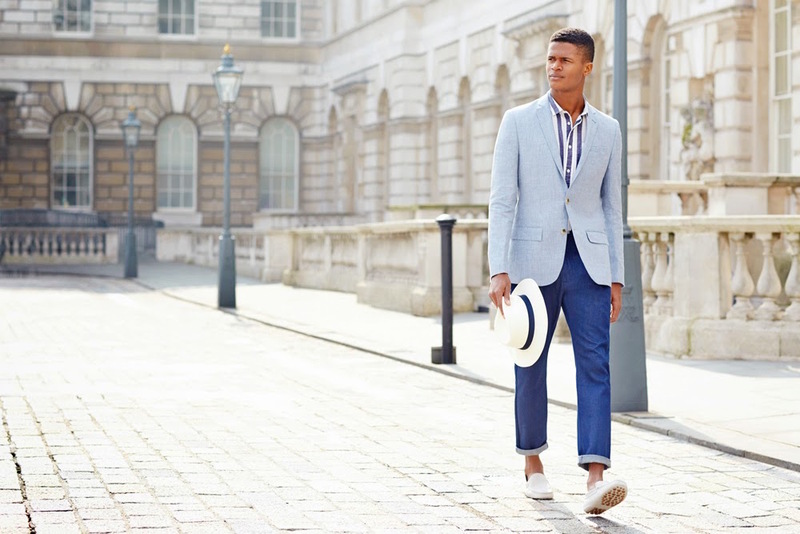 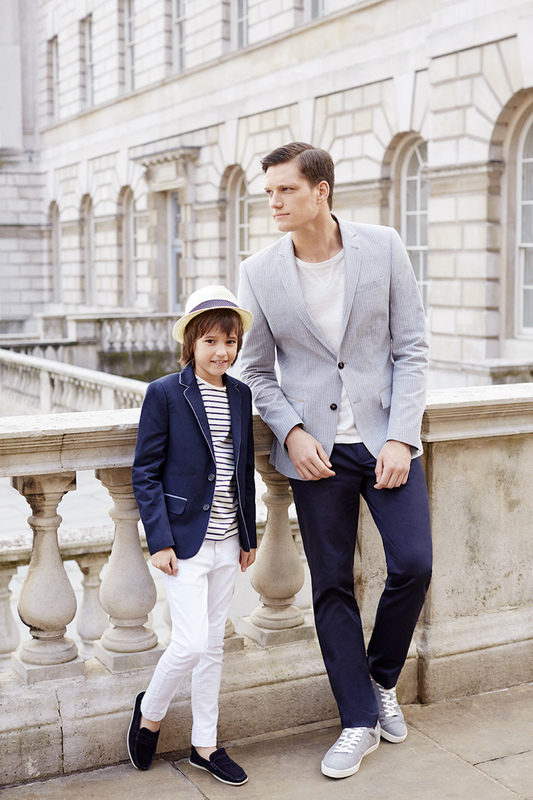 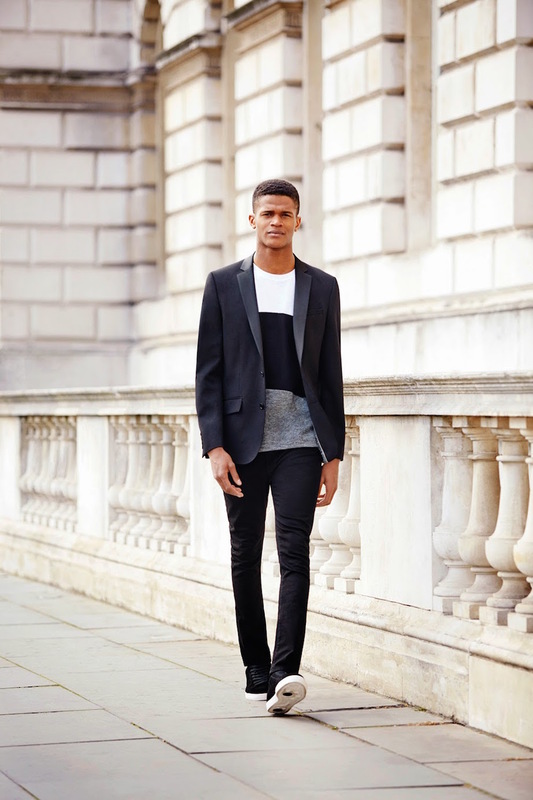 Honing in on suiting and summer tailoring, the boys gravitate towards both formal and casual styles. 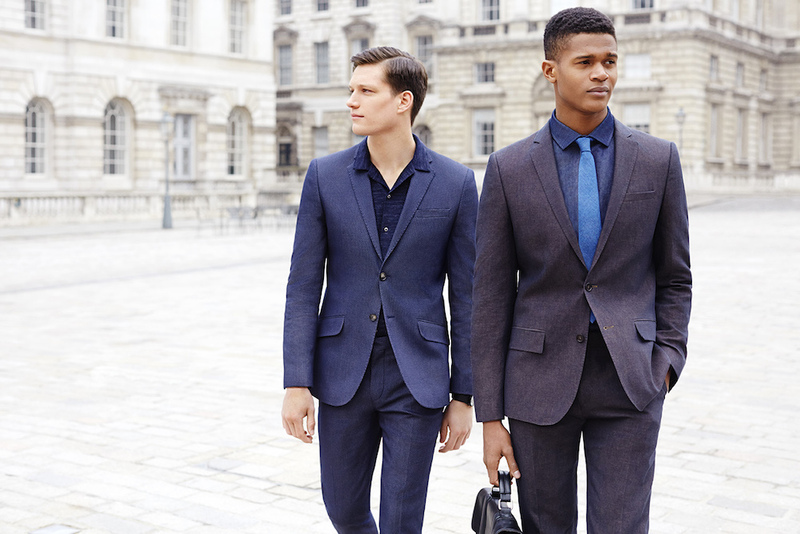 From light suits and sneakers to smart separates or dapper tuxedos, Florian and O'Shea serve up sartorial excellence.